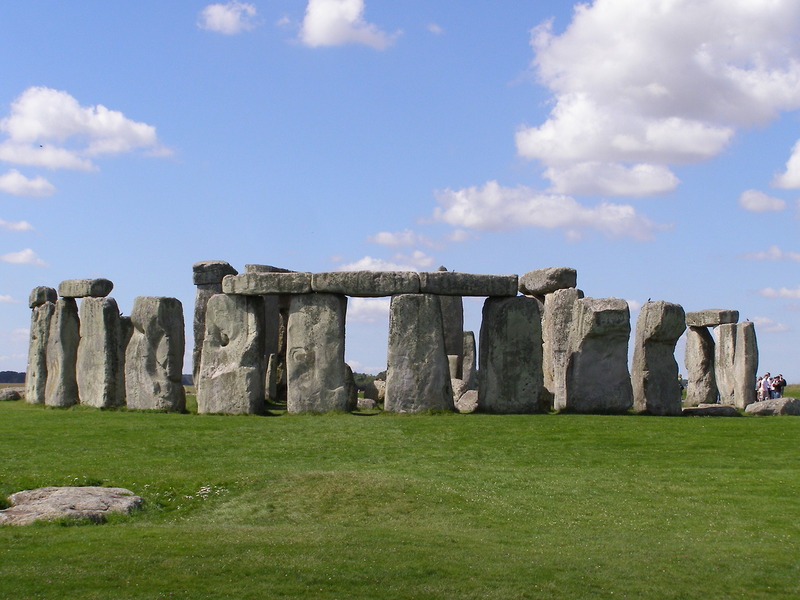 The First Certificate in English (FCE) is the most popular of all Cambridge certifiacte courses. 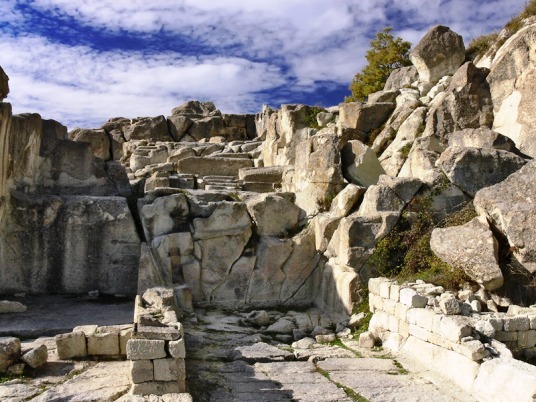 The Thracian city of Perperikon-origins matter with FCE in Bulgaria. The syllabus of the FCE course corresponds to the new format of the FCE exam to be introduced in 2015. Balanced approach to all skills tested at the exams: Listening, Reading, Use of English, Writing. Learn how to write a formal/informal transactional letter, a brochure, an article, a discursive or an argumentative letter, a report. The duration of the Normal FCE course is 100 ac. hours. The duration of the Intensive FCE course is 58 ac. hours. Classes are held three times a week at The Passionate Shepherd centre. Carefully selected study locations give more breadth and depth to the learning process. All students enrolled have access to FCE online sample tests and resources. Let’s begin with the beginning – FCE. The prehistoric temple Stonehenge.